So you’re planning to take an AP Calculus exam. But which one is right for you, the Calculus AB or BC version? In this article, you’ll see the similarities and differences so that you can decide which one is the test for you. AP Calculus AB or BC? That is the question. Broadly speaking, the BC test covers more material than the AB does. This means that the BC test may be worth more college credit or equivalency if you score high enough on the exam. On the other hand, it would be easier to score a 4 or 5 on the AB test than the BC test. So this is a tough decision! Everything that the AB test covers also shows up on the BC test (Big Ideas 1-3). In addition, there are further topics to study in order to succeed on the BC (Big Idea 4). The BC exam also covers parametric, polar, and vector functions as well as more advanced integration techniques. Study, study, study! Both the AP Calculus AB and BC exams are very challenging! For the majority of schools that offer college credits for high scores on the AP Calculus exams, the rule of thumb is that the AB exam counts as one semester of calculus, while the BC exam counts as two. However this is not a hard and fast rule. In fact, every college and university sets its own policy. Some schools only give equivalency, meaning that a student may qualify to skip a pre-requisite for their major based on their AP scores. 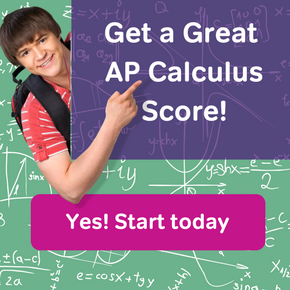 For more details, take a look at the following helpful post: What is a Good AP Calculus Exam Score? Ok so now that you know a little more about what sets these two exams apart, let’s talk about their similarities. First of all, the format is pretty much the same. They are both standardized tests with two main sections, multiple choice and free response. Furthermore, each section consists of two parts, calculator permitted and no calculator. 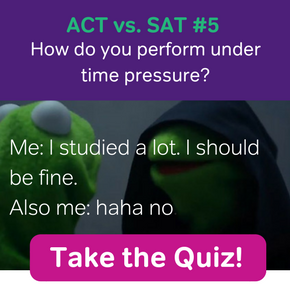 Secondly, no matter which test you plan to take, you’ll have to spend quite a bit of time and effort in prepping. I recommend getting a good test-prep book and starting early, perhaps using this 3-Month AP Calculus Exam Study Guide. Summary — AP Calculus AB or BC? Depending on your goals and your level of preparation, you will have to choose which AP Calculus test is right for you. 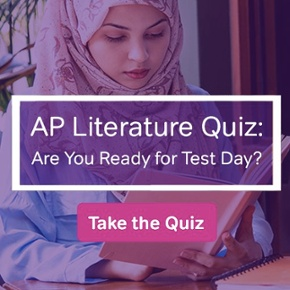 For more discussion about the tests, check out the following article: What’s the Difference between the AP Calculus AB and BC tests? Can you take both AP Calculus AB exam and BC??? You can take both, although you aren’t allowed to take AB and BC together int he same year (See the College Board’s rules on that.) So you’d need to spend two years taking the tests, which is a disadvantage. The other disadvantage is that BC is merely an extension of AB. So if you take both tests, you’ve taken everything in AB twice, without getting any extra course credit for it. you only get additional course credit for the parts of Calc BC that are not also in the AB test.